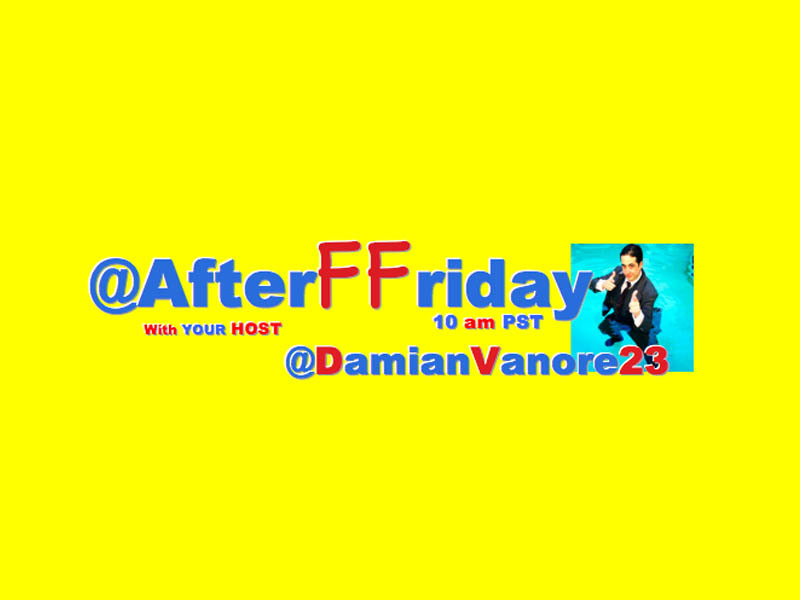 @AfterFFriday Trended For 6 Hours And 10 Minutes With #Take10MinutesADayTo …You #HashtagWarriors Dominate The Trends!!! Well Done Bubs! #DoWork Here’s The Top Ten!